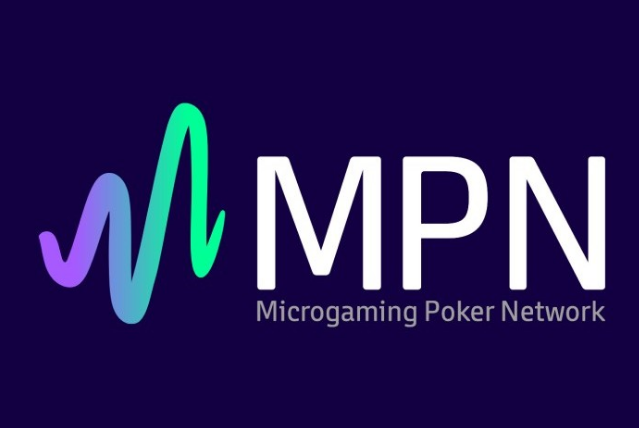 The Microgaming Poker Network (MPN) is now the fifth biggest provider on the .COM/.EU market based on their cash game traffic. According to cash game traffic tracking site PokerScout, the Microgaming Poker Network took over the iPoker network with an average of 850 cash game players at the tables in the past 7 days, with iPoker averaging 800 players during the same time period. This is the first time since 2007 that MPN managed to take over iPoker. Microgaming has increased their traffic by a total of 45% in the past two years and 30% from 2015 to 2016, which is a fantastic performance in the current declining industry, even more so when we take into account that Unibet and Ladbrokes have both left the network. In the past two years, Microgaming decreased rake and implemented various changes aimed at creating a healthier ecology on the network. These included permitting screen name changes, not allowing short-stacking and waging a war against seating scripts. iPoker is showing the exact opposite trend. Their total traffic has declined by 50% in the past two years and 35% from 2015 to 2016. Microgaming is currently the biggest network on the .COM/.EU market, the only rooms with more traffic are standalone rooms: PokerStars, 888poker, Bodog and Partypoker. Microgaming is a leading software development company in the gambling sector and famous for their poker network and their online slots among other products.  Rakerace.com players have plenty of great options available if they want to play in the Microgaming network. In August Betsson is running a €3,000 exclusive race and a €20,000 pooled race, both of which are available through four rooms of the Betsson Group: Betsafe, Triobet, NordicBet and Betsson. The races will also return in September (€3,500 exclusive / €20,000 pooled) and the only requirement for participation is to register to one of these rooms through Rakerace.com. Every player registered through Rakerace.com is automatically put on the highest VIP level in the room, which provides a 30% cashback, and can also take advantage of the €1,000 first deposit bonus for further returns. Another great alternative in the Microgaming network is Stan James Poker. Players registered to Stan James through Rakerace.com receive 30% rakeback and can take advantage of the 200% up to $1,250 first deposit bonus. Rakerace.com players can also participate in a $2,000 exclusive chase, which will also return in September (check back for details on the September exclusive chase in a couple of days). You can learn more about Stan James, Betsson and the Microgaming network by checking out the room review pages. Good luck and have fun at the tables!